What is meant by intelligence in a scholastic context? 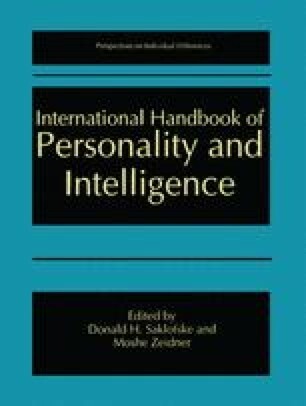 What is meant by personality when studied in a scholastic context? What is the effect of mental ability and induced personality states on learning outcomes?